Through 1/17! Get Amazon Prime For Just $73! You are here: Home / Great Deals / Amazon Deals / Through 1/17! Get Amazon Prime For Just $73! This weekend only! There’s a fabulous offer on Amazon! 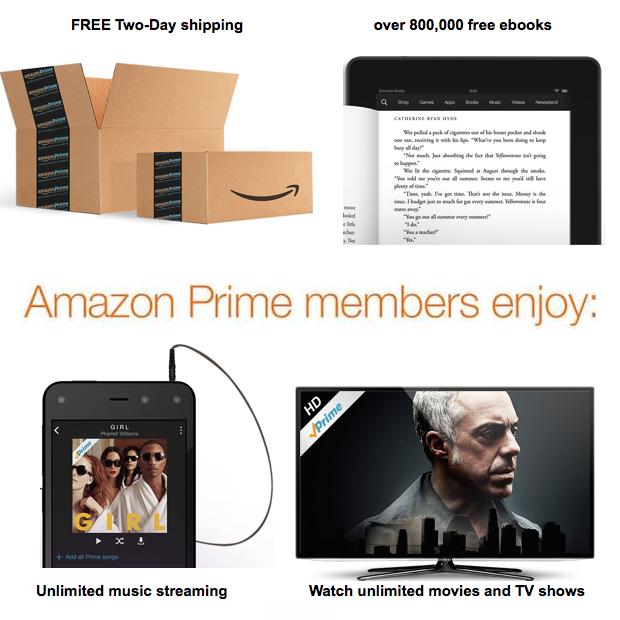 Get Amazon Prime (New Members Only) For Just $73! This offer is going to let you shop with the benefits of Prime for Valentine’s Day, through the end of the school year, through the summer, the beginning of school, Halloween, Thanksgiving, Christmas and take you through New Years! Think of all the ways you will benefit from this!